Teeki pants. These are all the rage lately, and while I have yet to bite the bullet and get a pair, I’ve been lusting over them for some time. The fabric seems to be awesome quality, too! 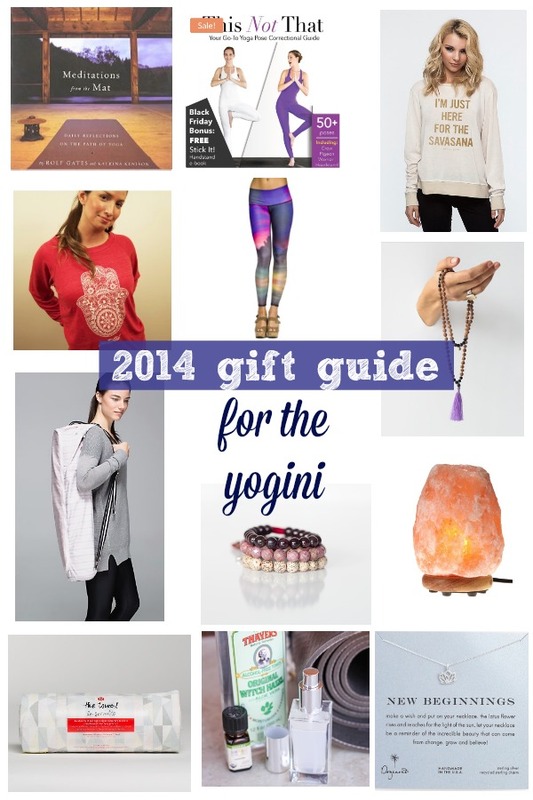 Top or pullover from Spiritual Gangster or Funky Yoga. This shirt is amazing. 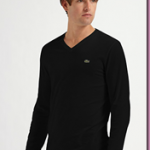 I have quite a few shirts from Funky Yoga and love them all. 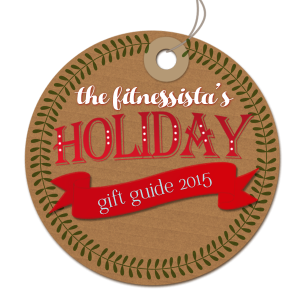 The Bad Yogi’s “This Not That” guide! (On sale right now and comes with a bonus Handstand Guide.) As someone who is always looking to improve my poses, I’ve found this guide extremely helpful. Lotus necklace. This one is gorgeous and perfectly delicate. Salt lamp. We have this one, and have had it for a few years now. It has a soft glow and naturally purifies the air. When Liv was a newborn, we used it as the light in her nursery during middle of the night feedings and diaper changes. We could see what we were during, but it wasn’t too bright. New mat towel. The more the merrier for this one! Even as someone who doesn’t practice as much as they used to, I still go through these quickly. 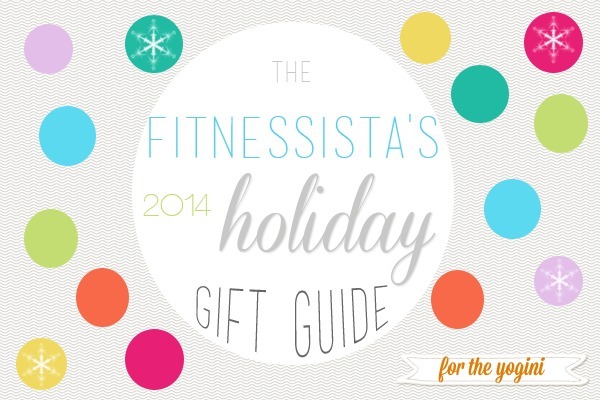 These are especially wonderful gifts if your friend enjoys hot and sweaty vinyasa classes. Mala beads necklaces, bracelets, or Pura Vida bracelets. Meditations from the Mat. This is filled with beautiful quotes and wisdom from yoga that can be easily applied in everyday life. Yoga mat spray. This is an awesome DIY gift! Incense and burners. Nag champa is what yoga dreams are made of. 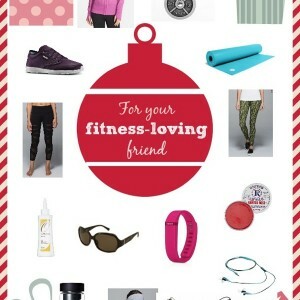 Any yoga-related items on your personal give or gift list this year? I’d love any ideas you may have, too! This list is dangerous. Just added some of these items to my Amazon wish list. Yes, I love all of these things!! I love Meditations for the Mat. Good suggestion! Nice list! I practice yoga regularly and this gave me some good ideas. I need a yoga mat towel, I don’t have one. And boy, in a hot yoga class, you need one of those things to keep from slipping around! Great ideas!! 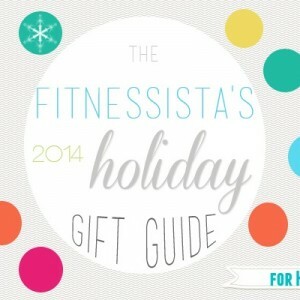 I want the meditation book and the savasana pullover!! Thanks for the DIY yoga mat spray idea! I need to make that stat!